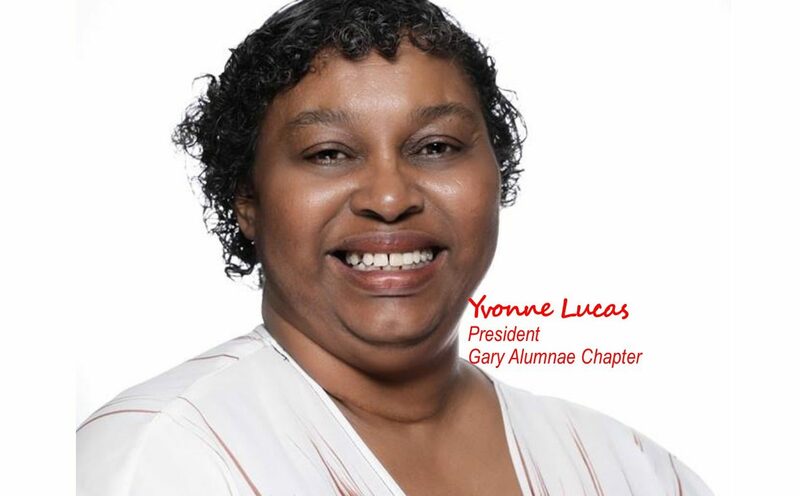 Please click on the Membership Tab for information about attending meetings; connecting with GAC and prospective membership or contact our First Vice President at garyalumnae1975@gmail.com. 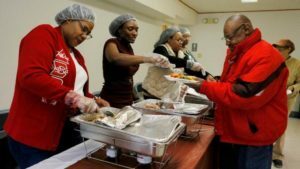 GAC Soup Kitchen Now Open! 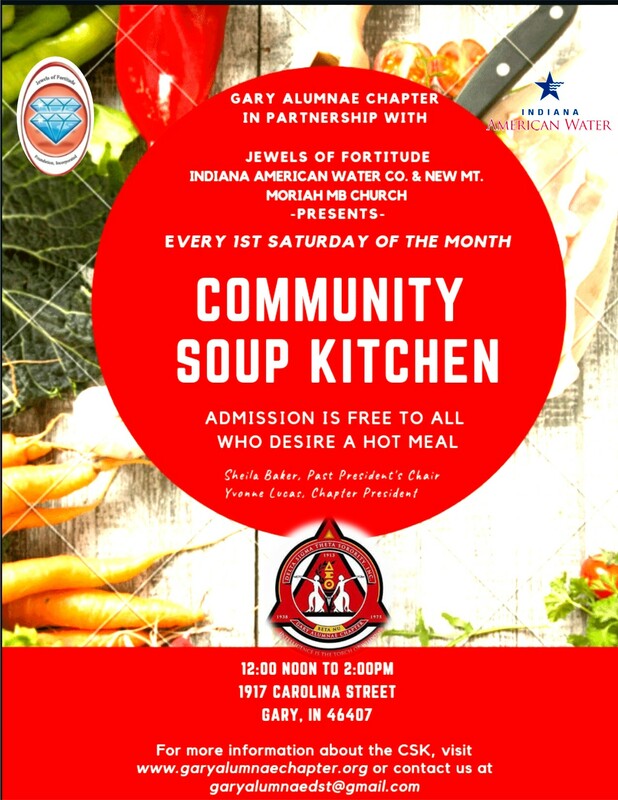 For more information about our Community Soup Kitchen, please click on the flier to contact Sheila Baker @garyalumnaedst@gmail.com. 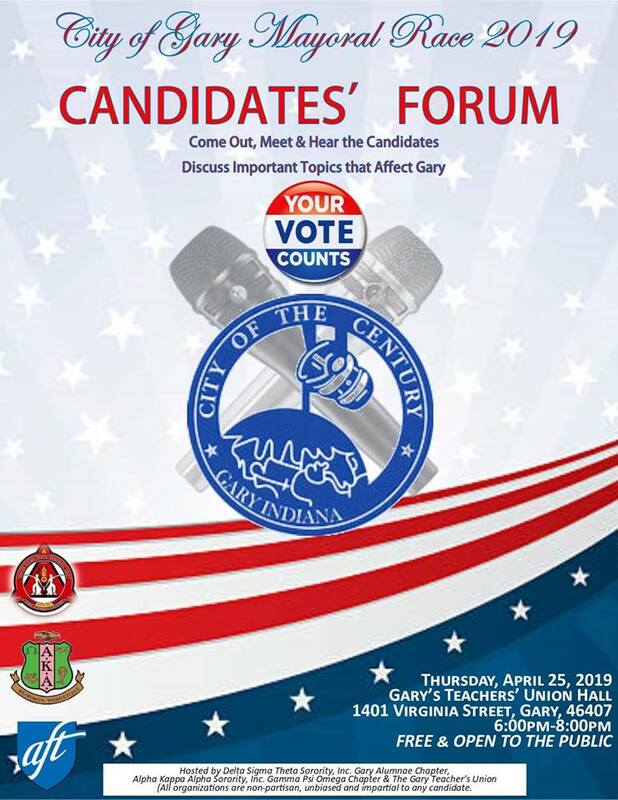 Come out and hear the Gary Mayoral Race candidates in an unbiased, non-partisan candidate forum that will address and answer issues regarding the mayor’s race and the City of Gary. 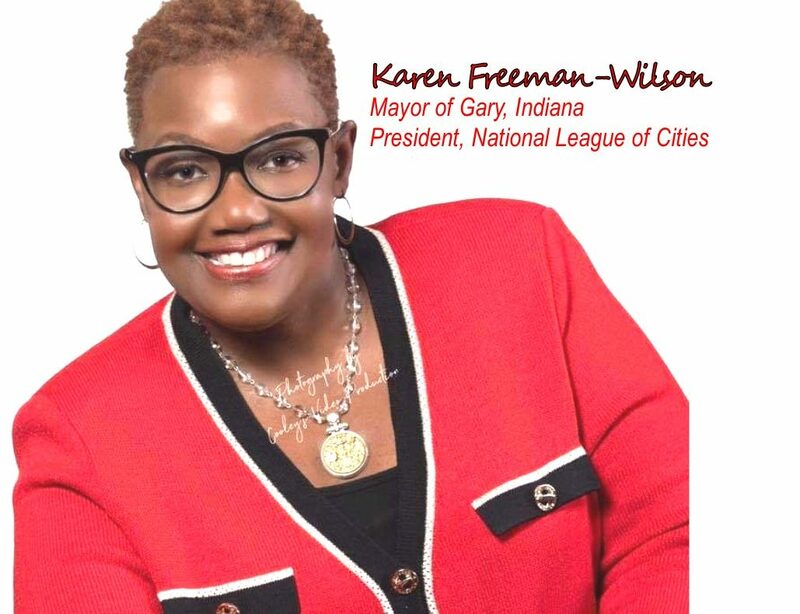 Hosted by the Political Awareness Committee of Gary Alumnae Chapter, The Gamma Psi Omega Chapter of Alpha Kappa Alpha Sorority, Inc. and the Gary Teacher’s Union. A little of your spare change today can spare a child’s life today, tomorrow and beyond. 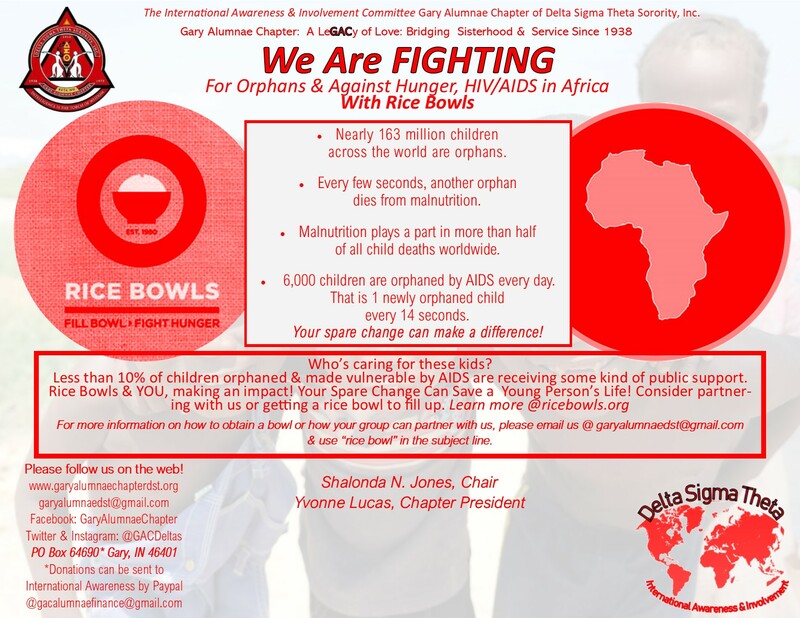 Please consider getting a rice bowl from us or have your group to partner with us to give an African child a healthier future. We’re FIGHTING poverty, hunger and HIV/AIDS! Join us. 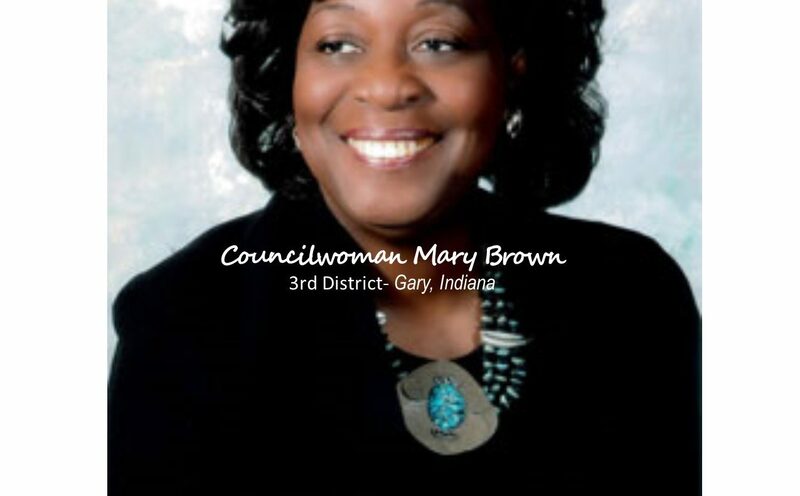 For more information, please visit www.ricebowls.org. 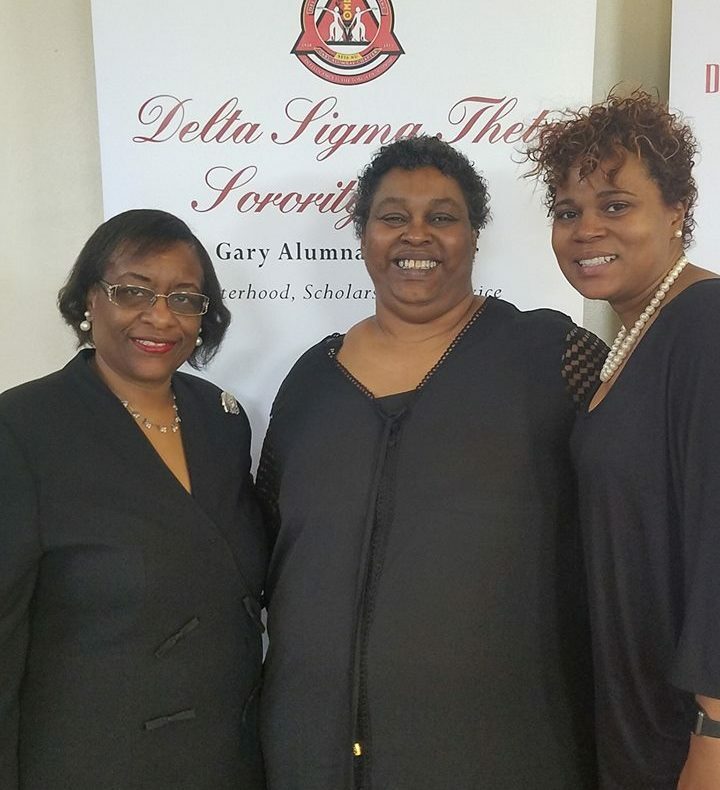 Give today by donating to the Gary Alumnae Chapter. 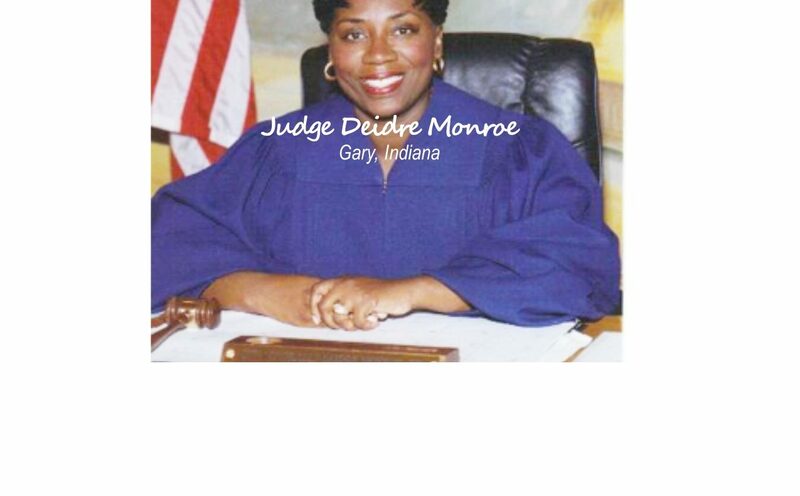 For more information, email us at garyalumnaedst@gmail.com and use “rice bowls” in the subject line. Funds assist children in impoverished African countries. Put your spare change in often; fill up the bowl; turn it in. It’s that simple! 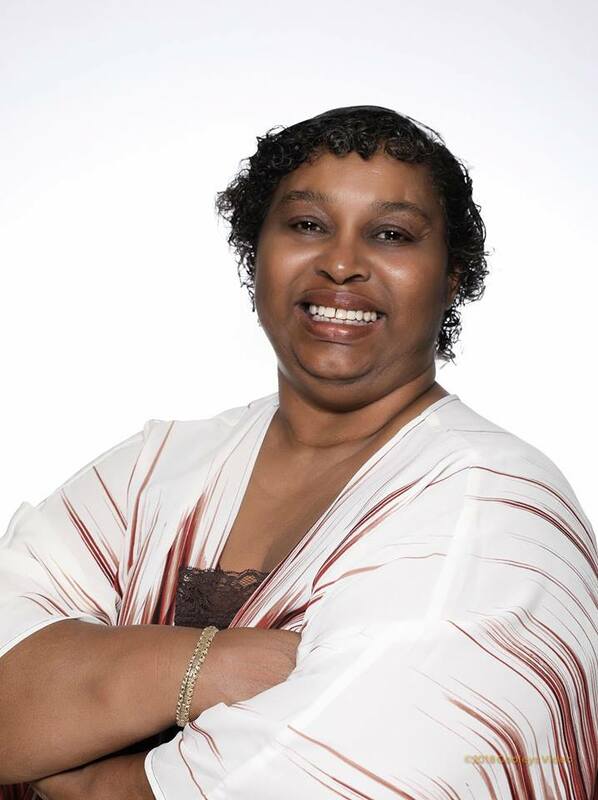 Sponsored by the International Awareness & Involvement Committes, Shalonda Jones, Chairperson. 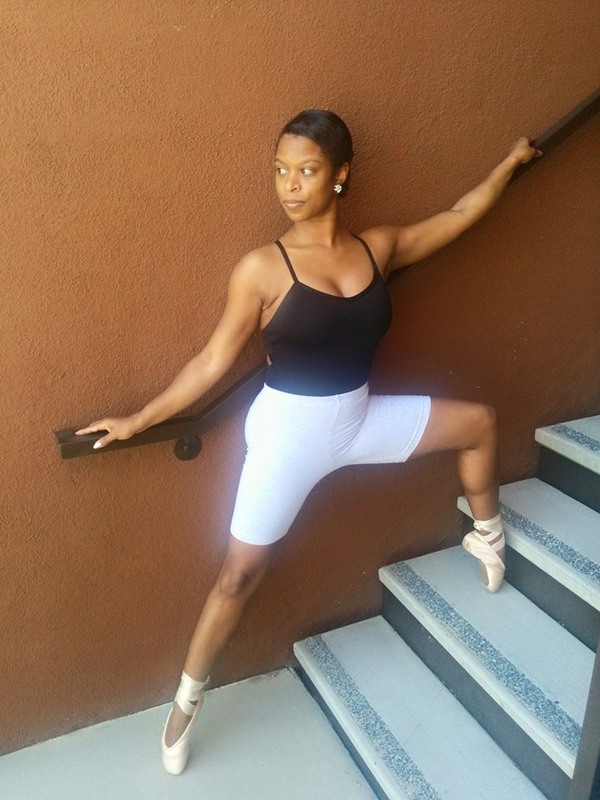 Congrats to GAC’s Krystle Jelks on the launch of her Dance Curriculum Academy e-course! If you’ve struggled with creating stellar dance curriculum for your studio, your individual dance classes, or your in-school dance education program, this is for you!! 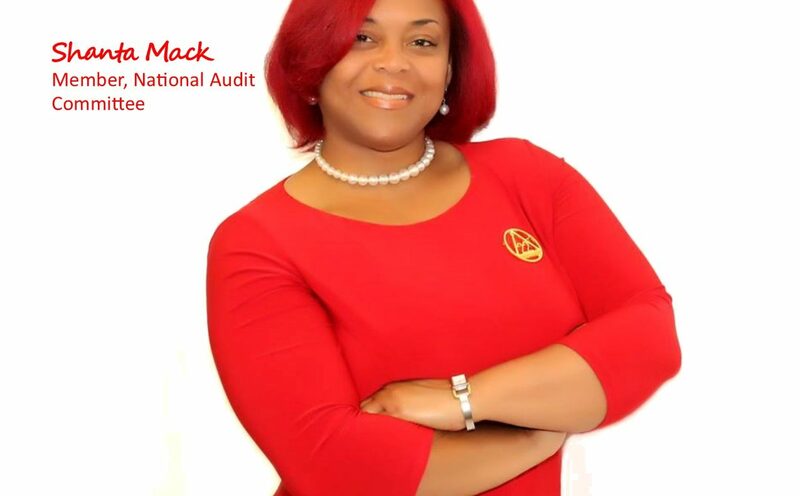 In my e-course she’s breaking down every step of creating dance curriculums. I’m providing templates, checklists and worksheets to help you in your dance curriculum journey. 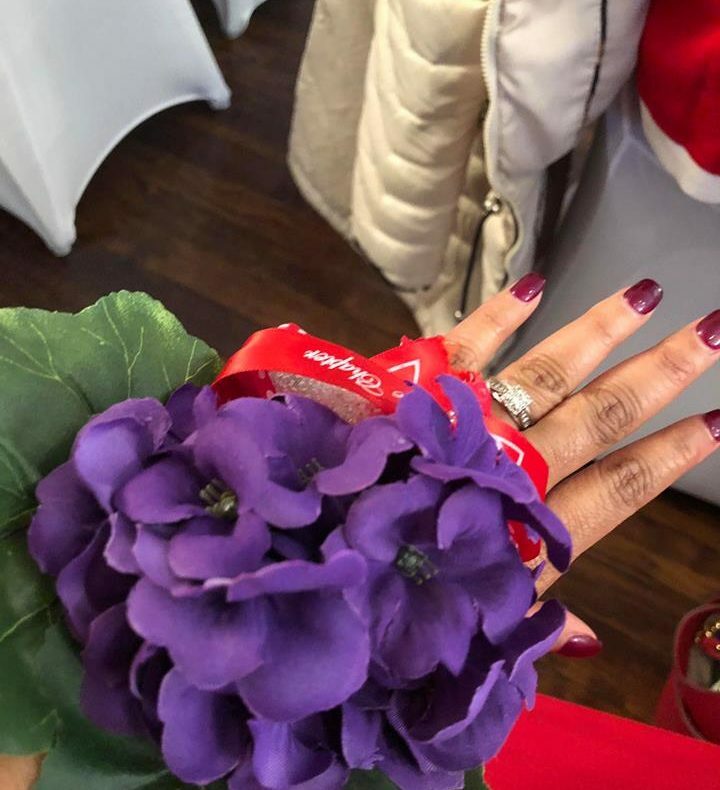 More details and pricing information are available at www.krystledionne.com/courses! If you have any questions, feel free to contact her! 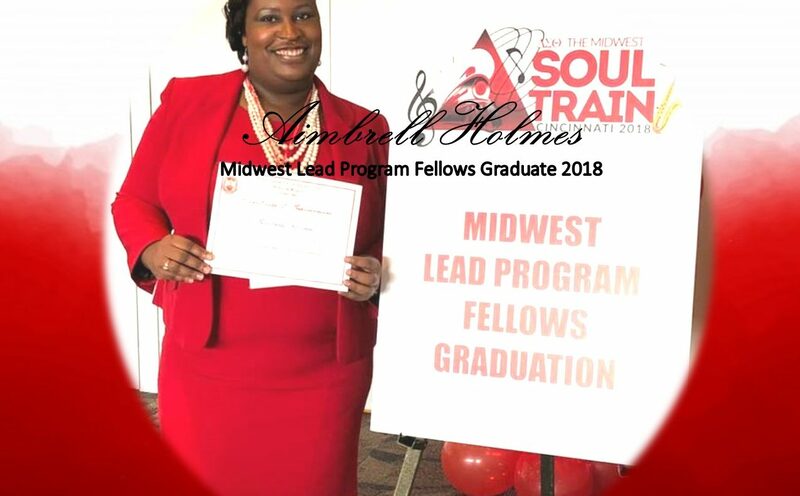 Krystle is a professionally trained dancer who is an alumnus of Emerson Visual Performing Arts Academy of Gary, Indiana and Ball State University. 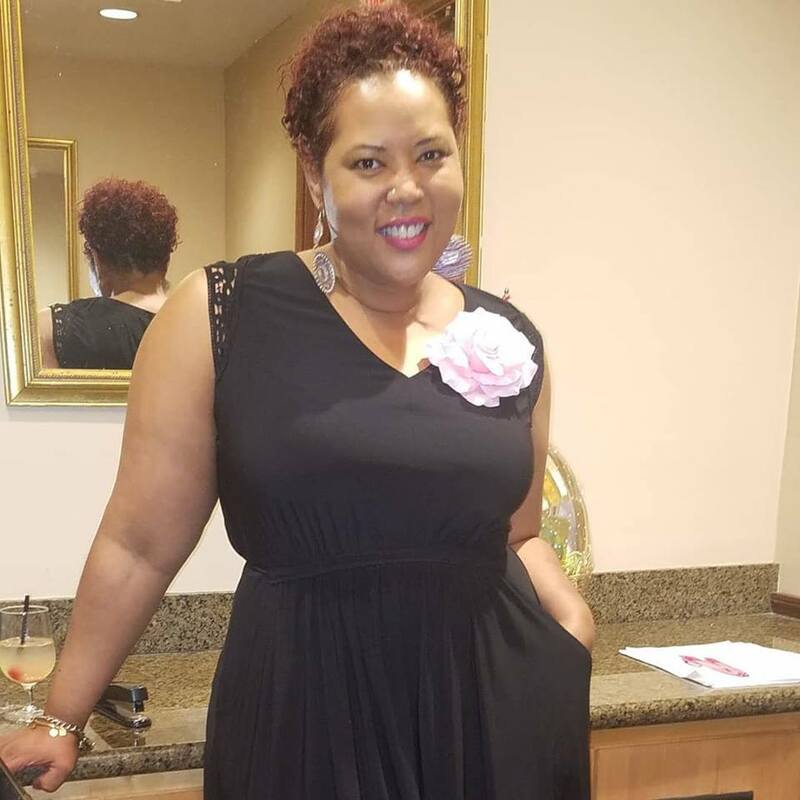 She has danced with Columbia College Chicago, the Center for Community Arts Partnerships and has had other professional stints throughout the country. 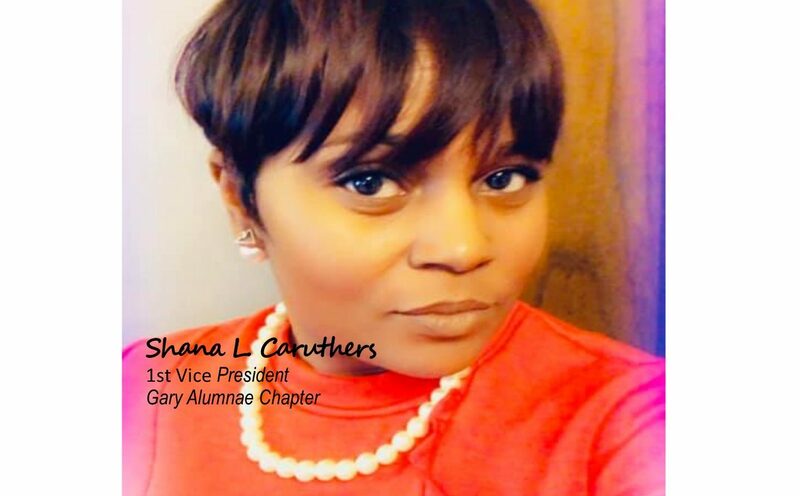 Kudos and best wishes to our sister. We know that she will continue to excel! 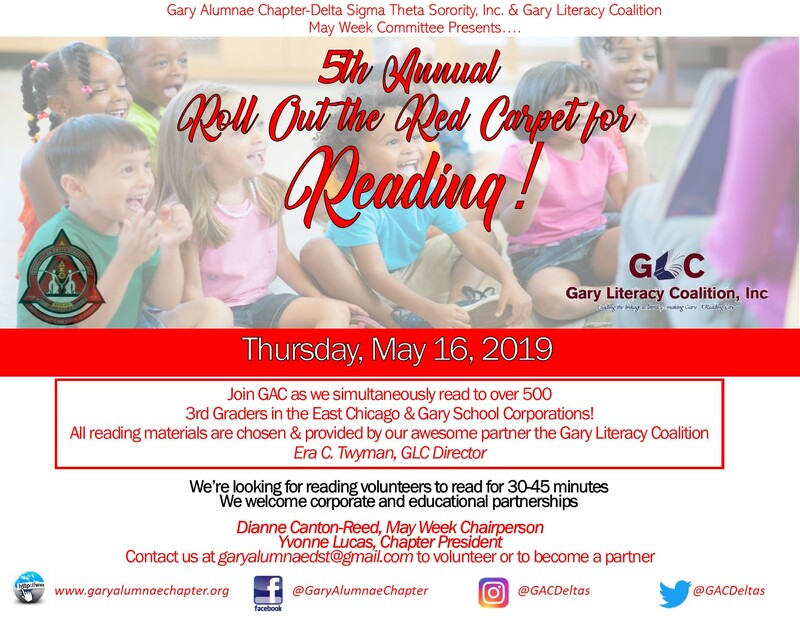 Join GAC as we simultaneously read to over 500 third graders in the East Chicago & Gary School Corporations on Thursday, May 16, 2019! 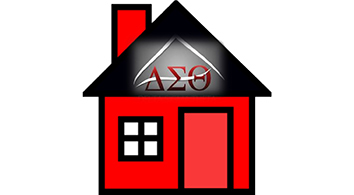 May Week is a national program of Delta Sigma Theta Sorority, Inc. that was created in 1920. 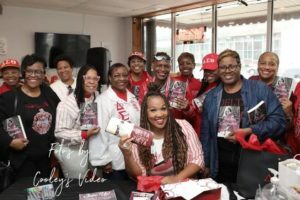 A week in May is set aside for programs highlighting academic and professional achievements and the events emphasize the importance of higher education in the community, especially for black women. 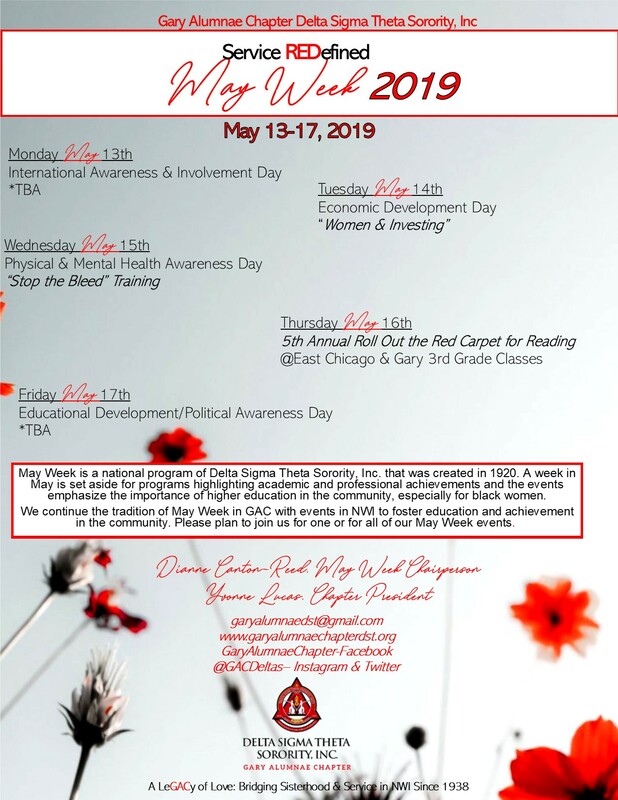 We continue the tradition of May Week in GAC with events in NWI to foster education and achievement in the community. Please plan to join us for one of our May Week events. 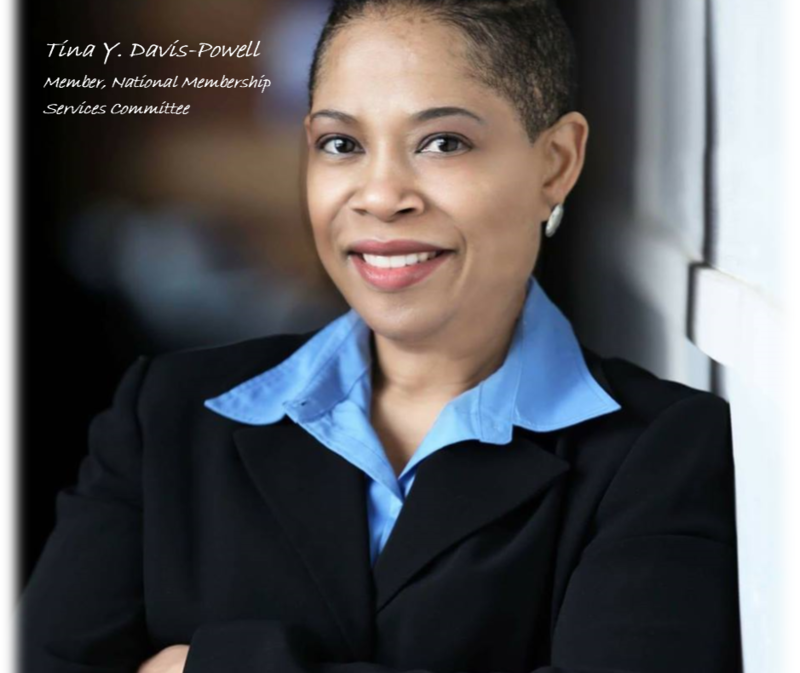 May Week will convene 5/13 – 5/17/2019. Please continue to check back with us and on our social media sites as we update our “to be announced” activities. 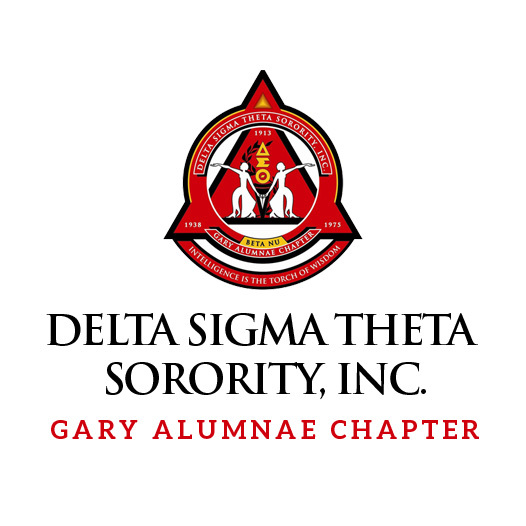 Love Feast Luncheon will honor the Divine 9 Greek lettered organizations for their service throughout the community. 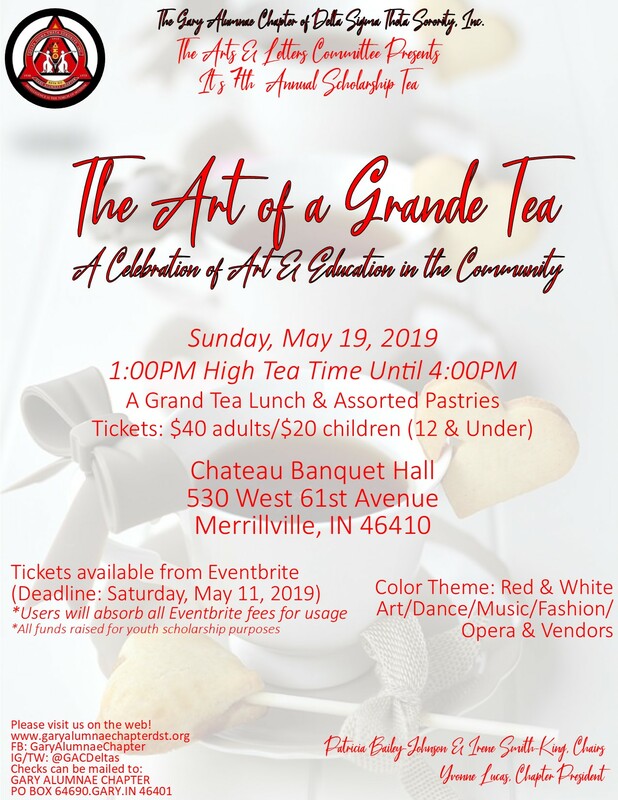 Food, fellowship, information and fun! 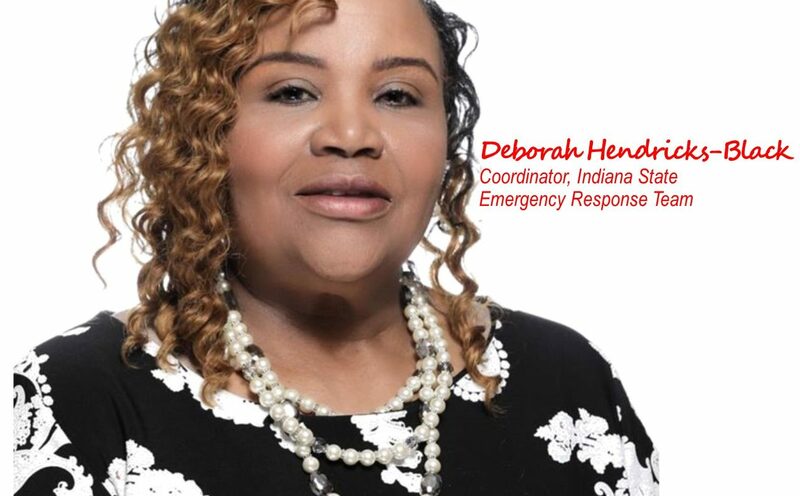 Delta Sigma Theta Sorority, Inc., a national service sorority, requires that its members exemplify and encourage high cultural, intellectual, and moral standards and that their actions exemplify the public and personal behaviors that reflect the ideals and principles espoused by the Sisterhood.